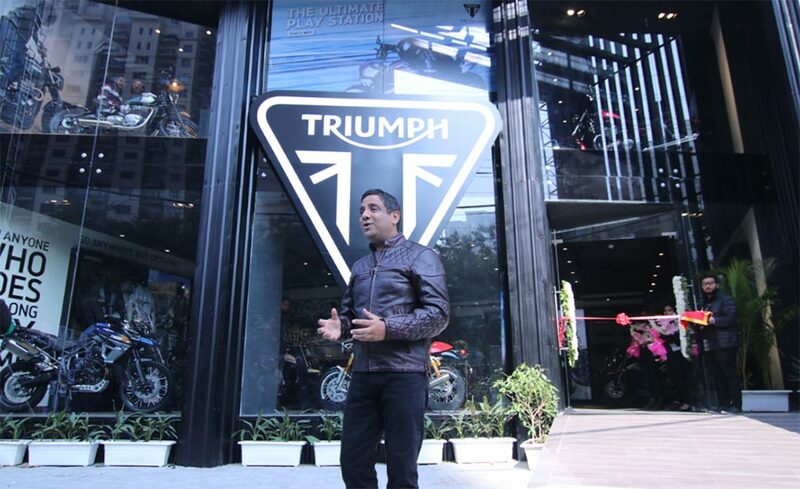 The opening of the Gurugram dealership will further strengthen the Triumph marquee in the northern part of India. The comprehensive suite of after-sales services will ensure the best in class amenities for our esteemed customer base here. We are suitably excited that the opening of this ultra-modern dealership coincides with our fourth anniversary celebrations. This only goes to show our commitment to India and its importance as a market. We are grateful for the great response we’ve received from the entire riding fraternity so far and hope to continue delighting them with more ground-breaking products. We are partnering with this iconic brand for the second time and are proud to be part of such a globally celebrated brand network of Triumph. 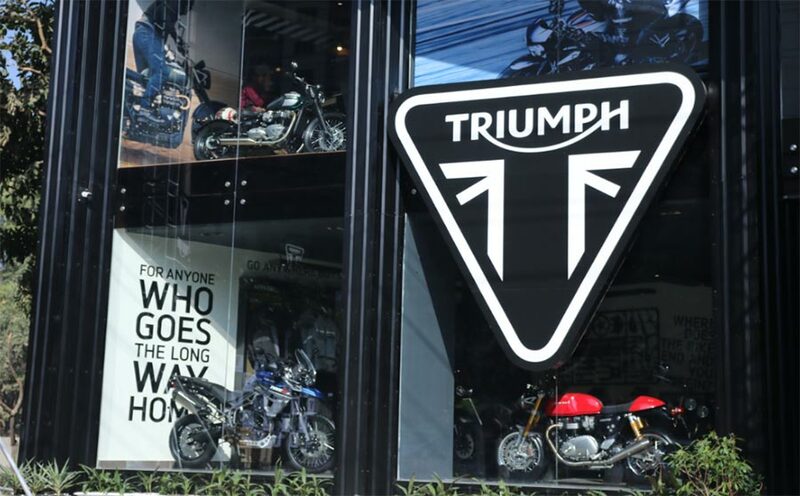 We will continue to up the ante for customer satisfaction with utmost importance and we see a perfect match of our philosophy with the ethos of Triumph Motorcycles. We will do our best to ensure that highest standards of sales and service are maintained.